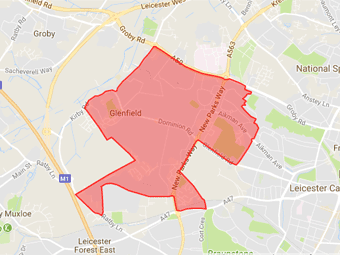 We serve an area of Leicester with a population of almost 9000 patients. 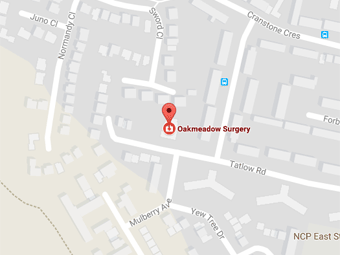 Oakmeadow Surgery has modern facilities in readiness for the demands of the 21st century. 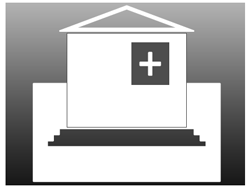 It has disabled facilities and car parking.